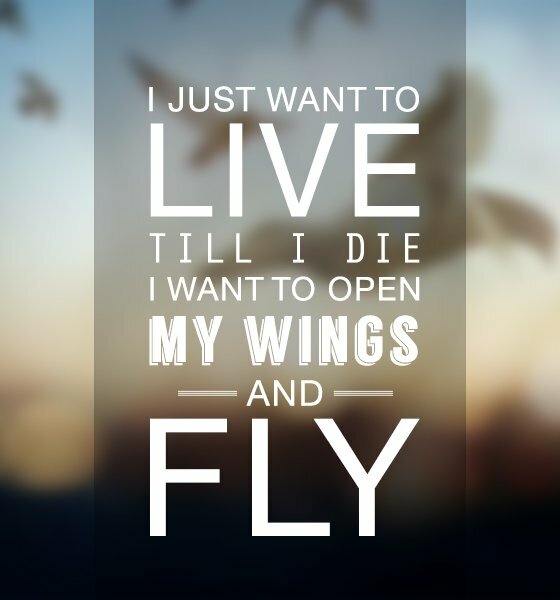 "I just want to live till I die, I want to open my wings and fly." 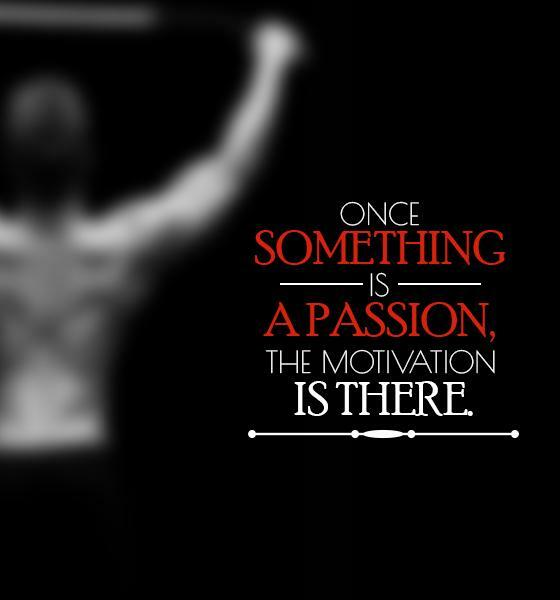 "Once something is a passion, the motivation is there." 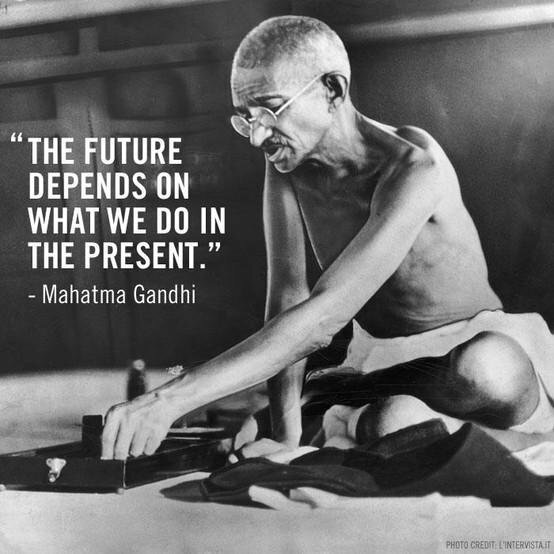 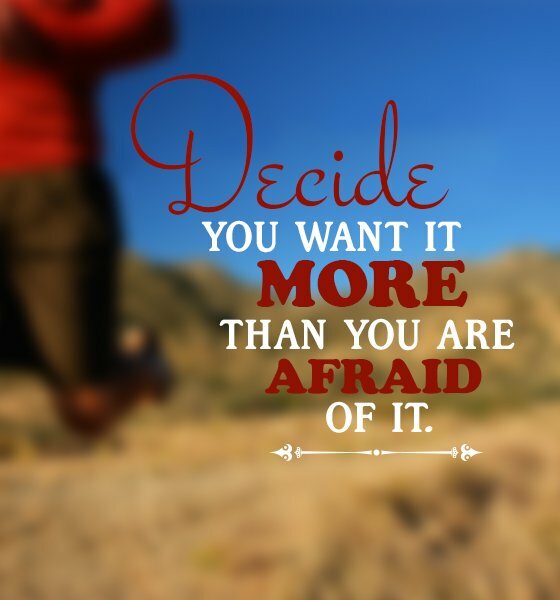 "Decide you want it more than you are afraid of it." 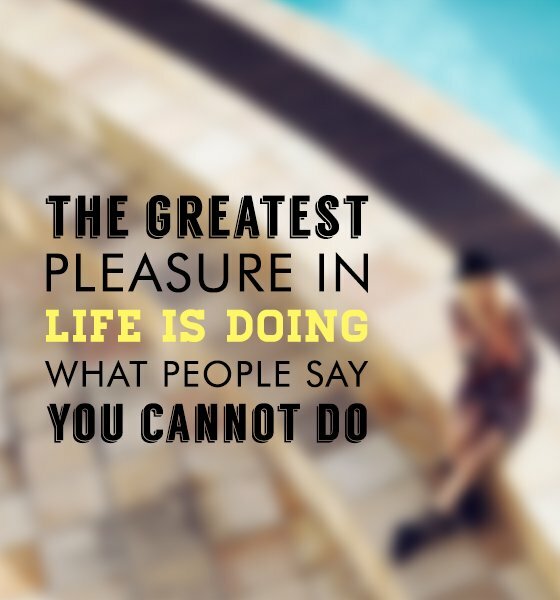 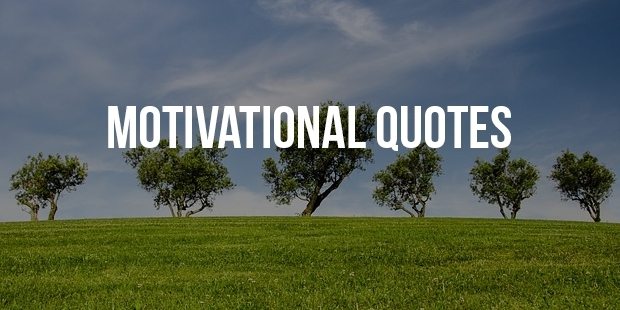 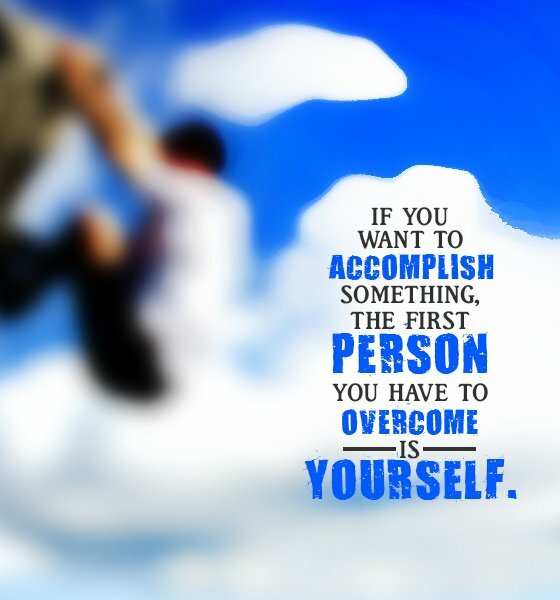 "If you want to accomplish something, the first person you have to overcome is yourself."